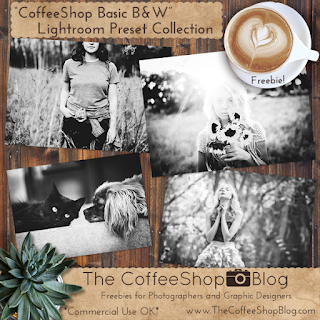 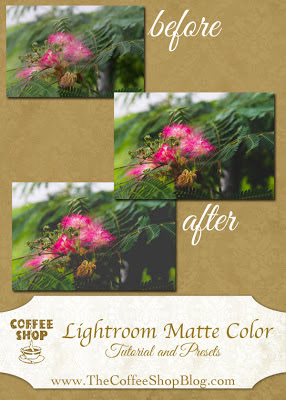 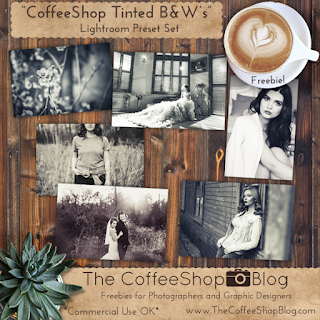 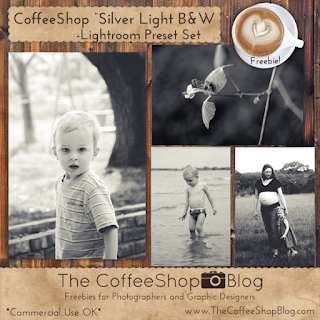 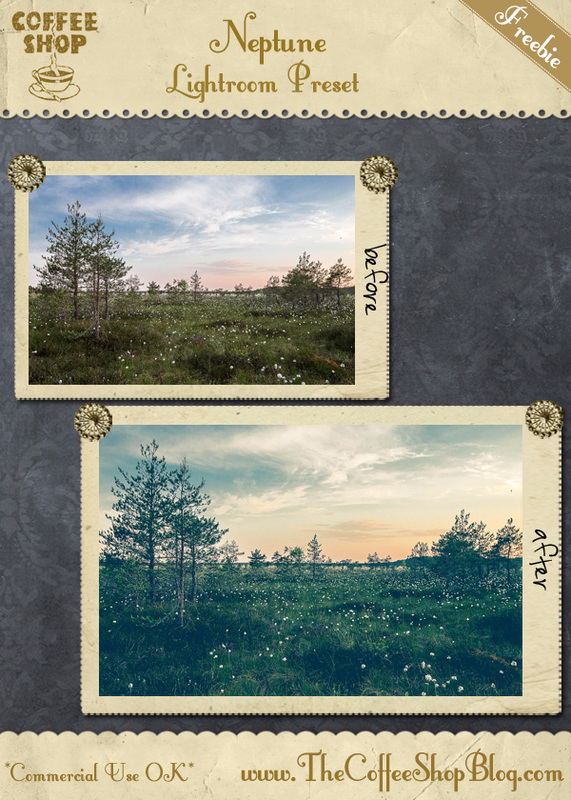 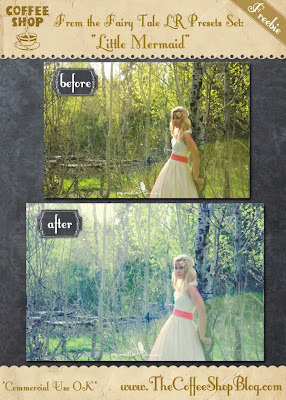 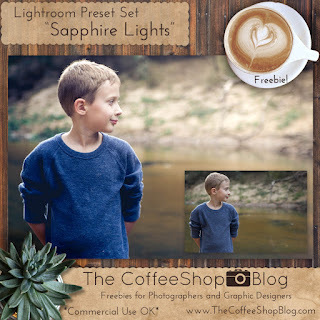 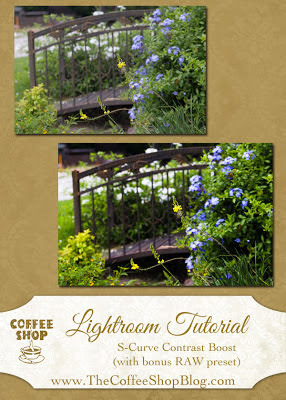 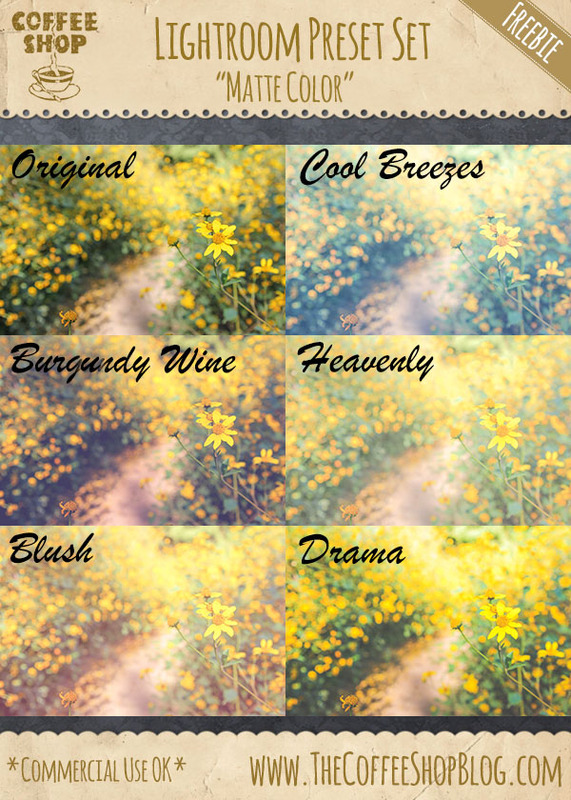 Here are my free Lightroom 4/5 Presets. 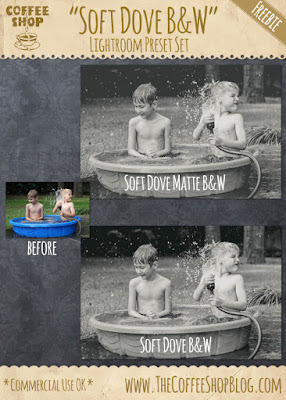 Click on the image to be directed to the download post. 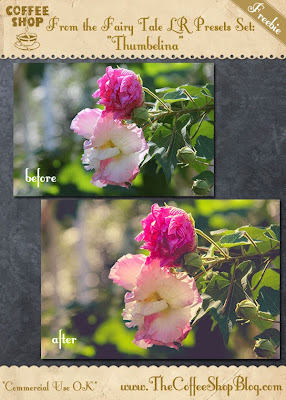 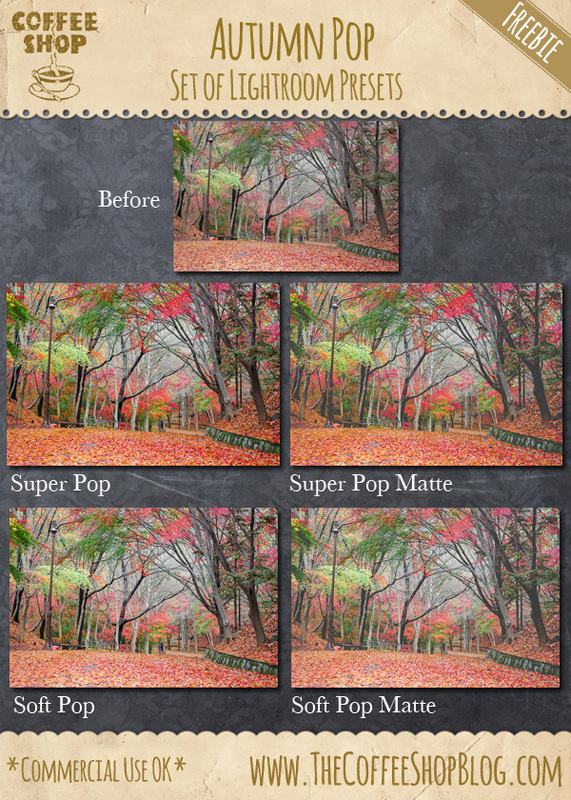 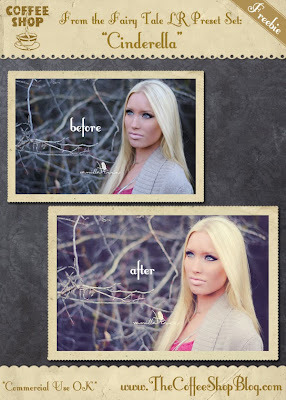 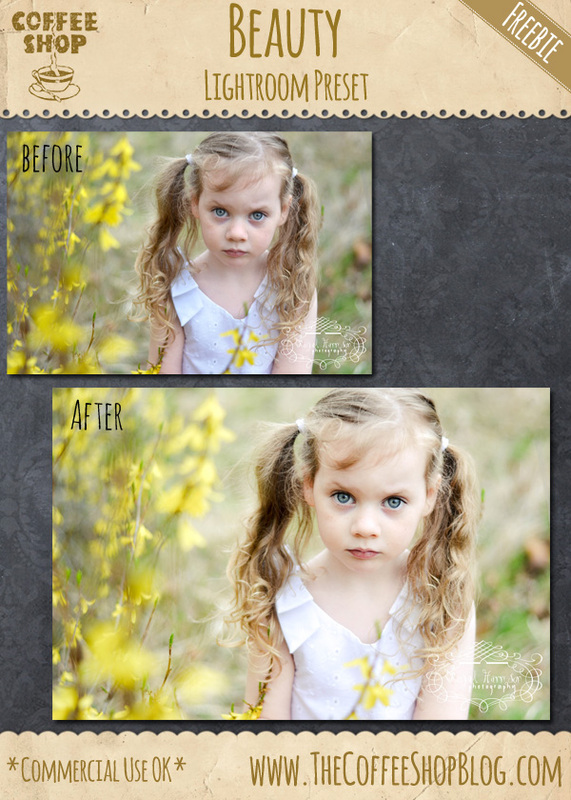 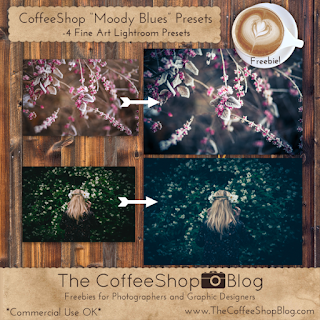 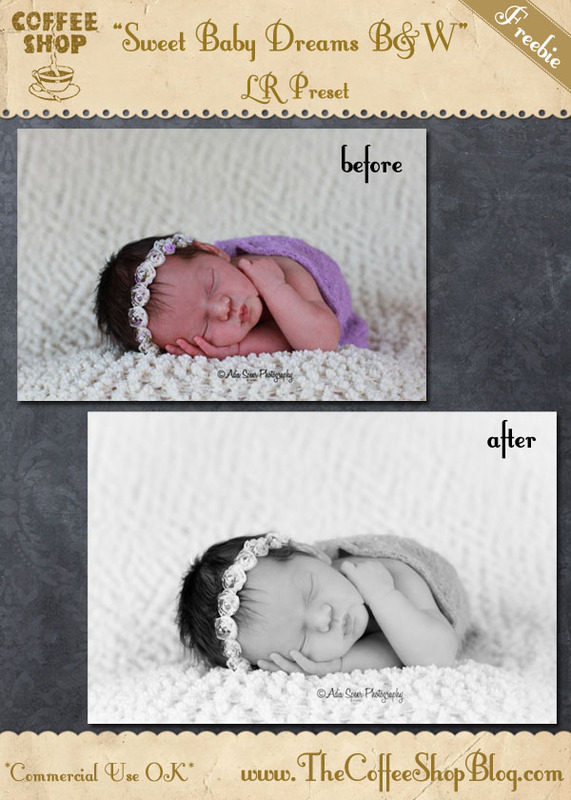 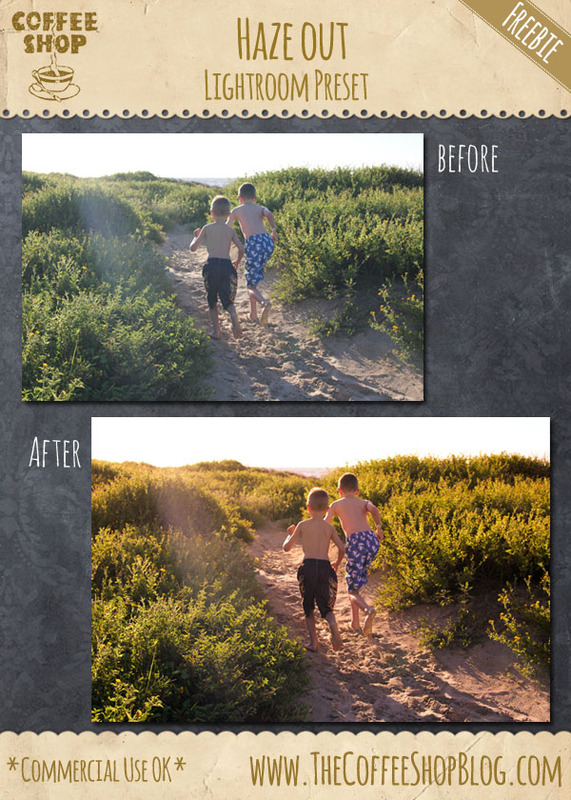 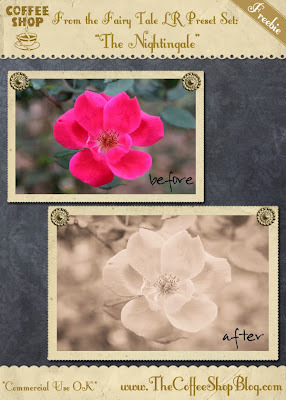 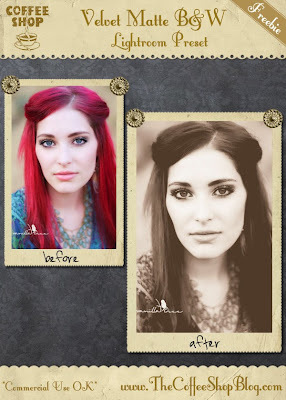 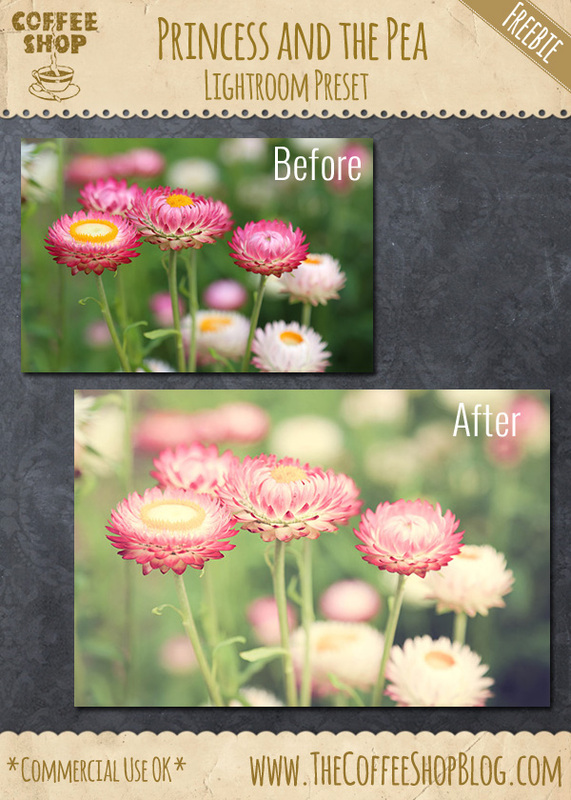 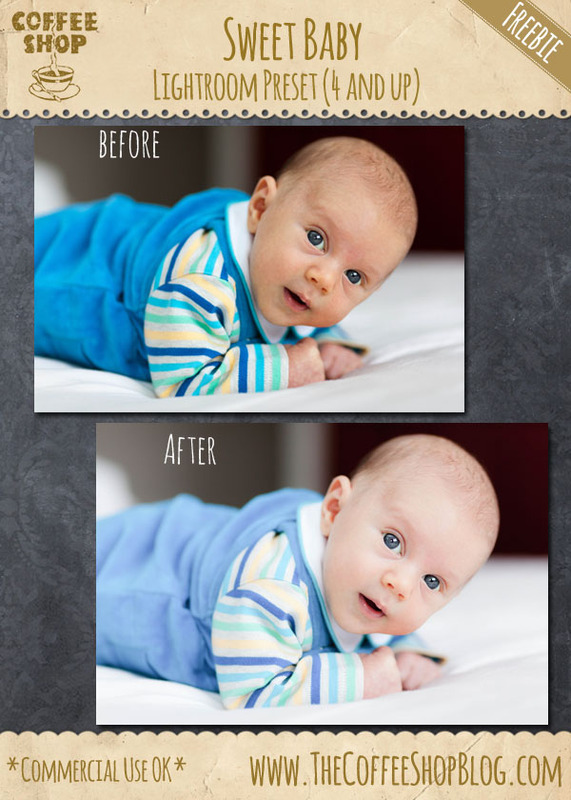 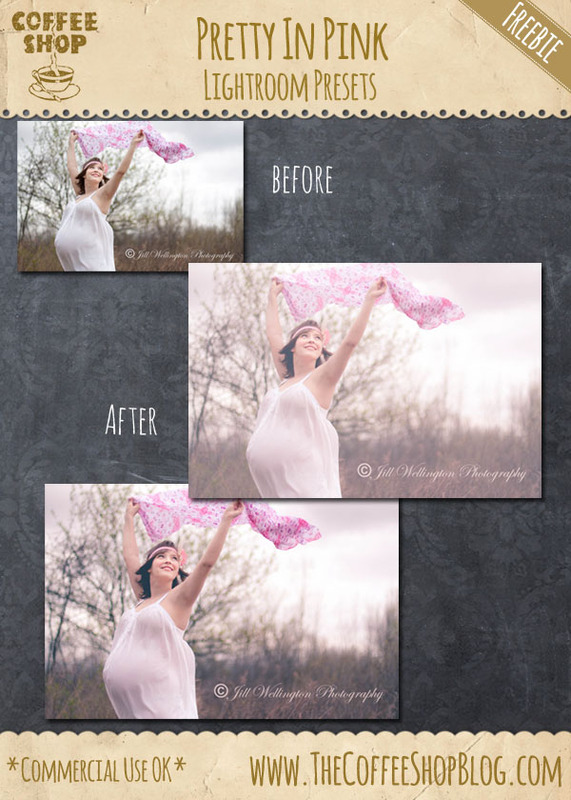 If you are new to loading LR presets, Pretty Presets has a great tutorial posted here. 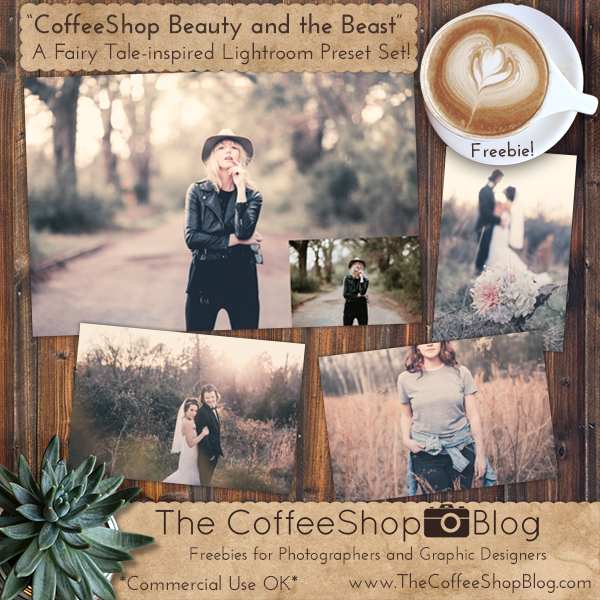 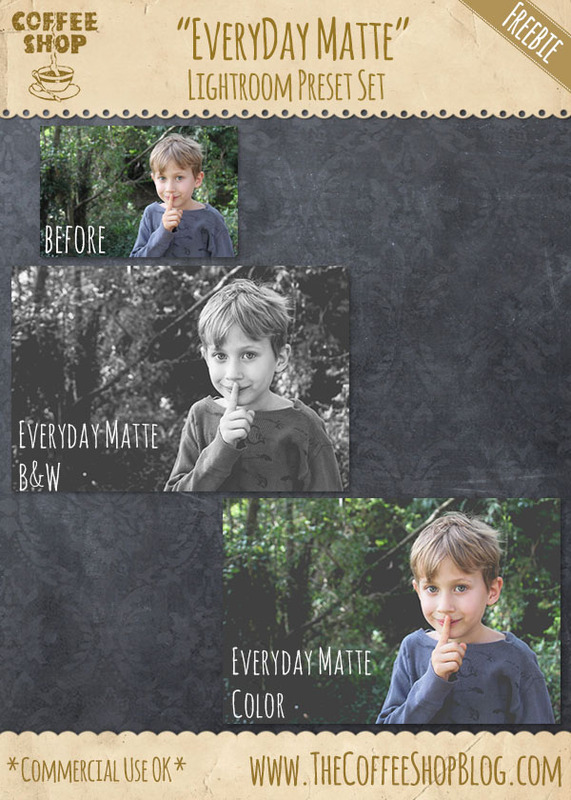 If you would like to help support this blog and get all of my favorite actions in one convenient download (over 200 actions and now even my favorite Lightroom presets! 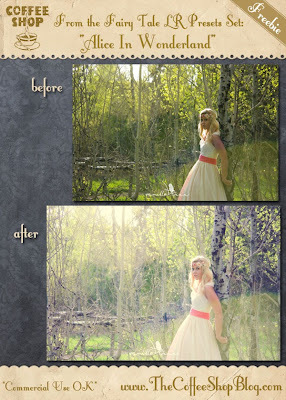 ), please click here to read all about it.